Be Inspired and Empowered with Higher Dimension Healing Energies! Higher Dimension Healing Energy affects all of your bodies, your physical, mental, emotional, and spiritual. In this program, you will receive 21 days of live calls, where I along with my Multi-Dimensional Team will be sharing energy processes and transmission of energies and frequencies to assist you in all areas of your life. This will allow you to receive what you require to move forward in your life, in your path, in your mission to manifest your radiant, prosperous life. Take a deep breath and be present in your body. 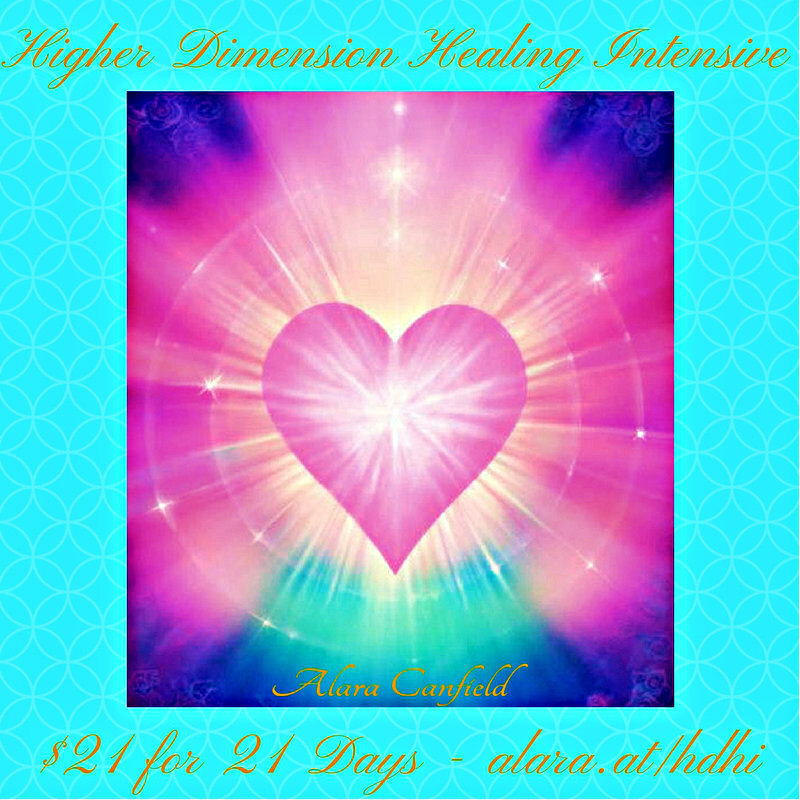 What would it feel like in your body to receive 21 days of higher dimension healing energies? When you read this question, does your body expand? does it feel lighter? does it feel excited? do you get a big YES ? Don’t think, just feel, and let your body respond and be open to receiving the signs and signals from your body and your soul. Are you willing to let go of what no longer serves you? Are you willing to release the thoughts, feelings, and emotions that have been limiting you and blocking you from living from your true power? Are you willing to now live a life that is filled with more love, peace, joy, happiness, abundance, and vibrant health? Are You Ready For A New Abundance & Prosperity Story? You are your own healer! Are You Ready to Receive Higher Dimension Healing?